Home / OMG My Hair! 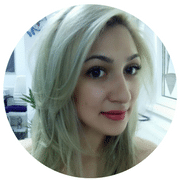 / How to Get a Salon Style Bouncy Blow Dry at Home? Perfect hair isn’t hard to achieve even if you’re a novice when it comes to hair styling. If you would prefer not to spend hours at the hairdresser and part with your hard-earned money then there’s plenty you can do in the comfort of your own home. 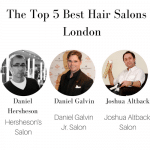 The fact is, all you need is salon-professional tools. 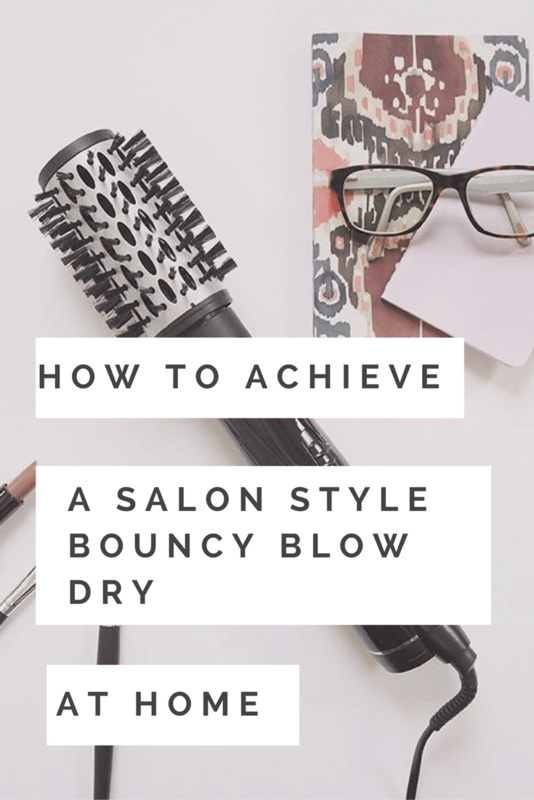 Investing in quality hair tools is the difference between a salon style bouncy blow dry that lasts and one which is impossible to get right dropping out after just a few hours! As well as great hair tools, it’s also all in the preparation. Start by washing your hair with good quality shampoo and conditioner. 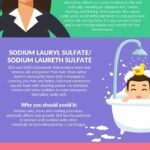 If you have dry hair or treated hair, the best thing you can do is buy a sulphate free shampoo which is much kinder to your scalp and treats your hair with the respect it deserves. Once you’ve washed your hair, use a heat protecting spray so that you don’t risk damaging your hair during styling. This is a big mistake many women make and they often just get on with styling, only realising they’ve caused trauma to their hair months later when it splits and breaks. 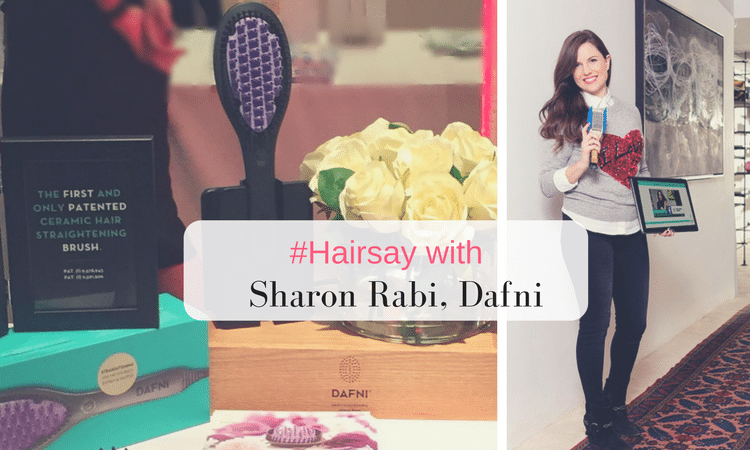 Onto what to use to style your hair with the latest and greatest hot air brushes! Firstly buy one of these two hot air styling brushes. 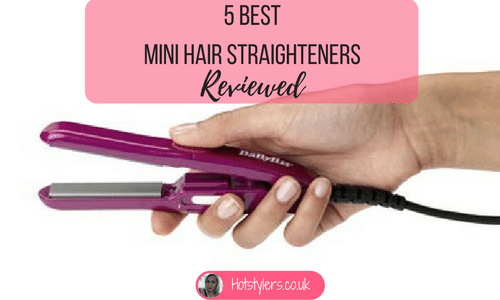 The first is the Babyliss Big Hair 50mm Rotating Hot Air Styling Brush which you can buy on Amazon.co.uk and costs not more than the price of two blow dry’s at a salon. Expect big, voluminous, bouncy treses from this brush which looks like a large curling brush. The brush itself has a ceramic barrel which administers heat without burning and the bristles are soft so it is gentle on the hair. There are two heat and two speed settings so you can use it according to your hair type (low heat for fine or damaged hair). It’s got a large barrel so it’s not recommended for short hair and it’s not designed for small curls. 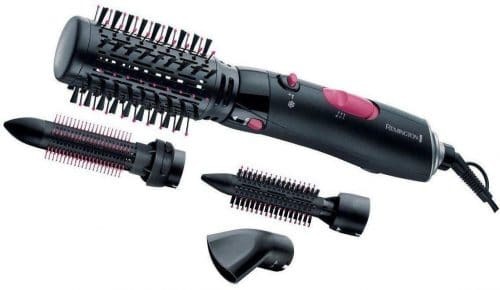 The second hair styler I like (although not as much as the Babyliss) is the Remington AS8090 Keratin Volume and Protect Air Styler. The reason I think this is good is because it has two interchangeable barrels so if you have shorter hair this one is right for you. 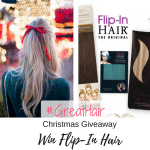 It’s fast and it has a keratin coating so it does deliver shine to hair. It’s also infused with micro conditioners so it promises to care for hair as it styles. For those of you with long hair who want smaller curls this one is a good option to try. After using a sulphate free shampoo and conditioner, towel-dry hair. Apply a good quality heat styling spray throughout the hair and comb it through. 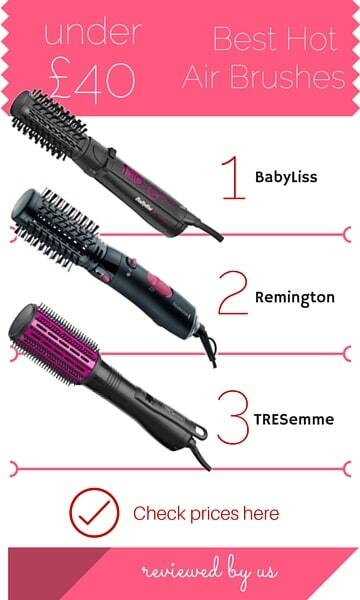 Take each section and use the rotating hair styler you prefer. If you use the smaller barrel, make sure the sections are small otherwise you won’t get the result you want.Turn the styler on, it heats up pretty much immediately but make sure you have it on the right section. Starting at the back of the head, take a section from the nape of the neck and twist up the hair into the brush. Move the brush up and down the length of the section until it is dry. As you release the brush entirely, I usually twist the piece with my fingers to keep the curl in place.You don’t have to do this. You could also pin each curl if you are trying to get smaller curls. For bigger waves and volume, you can use a larger section of hair in the bigger barrel, repeat point 6 but you don’t need to twist the hair or pin it, you should release the brush and your hair should have a big bouncy section. Repeat all over the head until dry. Hopefully you’ve now got a head of pretty curls or big, bouncy hair. Finish with a little serum and you’re ready to go!